It has various applications in food, medicine, and industry. 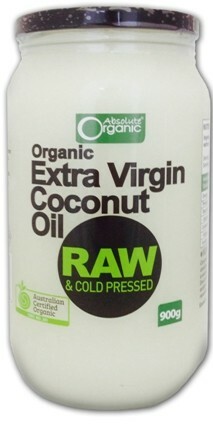 Coconut oil is very heat stable so it makes an excellent cooking and frying oil. It has a smoke point of about 360°F (180°C). Because of its stability it is slow to oxidize and thus resistant to rancidity, lasting up to two years. Coconut oil is a great all-in-one healthy oil that can be used for cooking, as a lip balm, moisturizer, shaving cream, deep treatment conditioner, makeup remover, body scrub, bug bites and the list goes on.